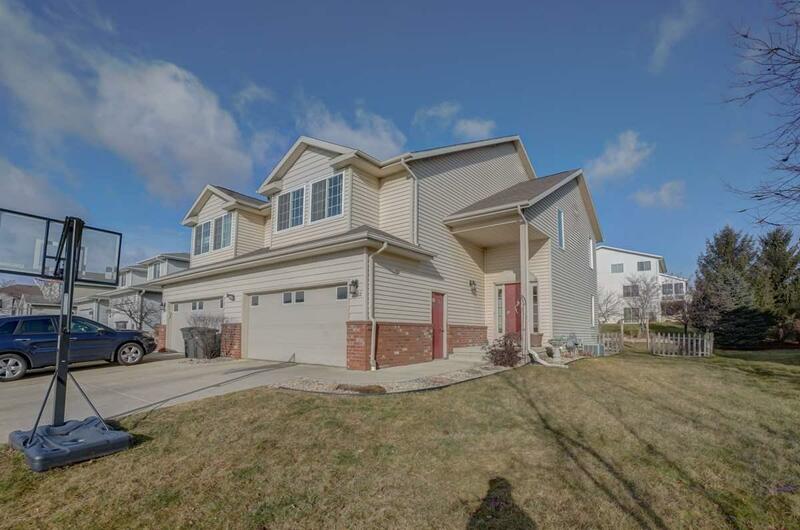 2232 Buckingham Rd, Stoughton, WI 53589 (#1847632) :: Nicole Charles & Associates, Inc.
No Showings until 1/13 Open House 11:00 A.M - 2:00 P.M. 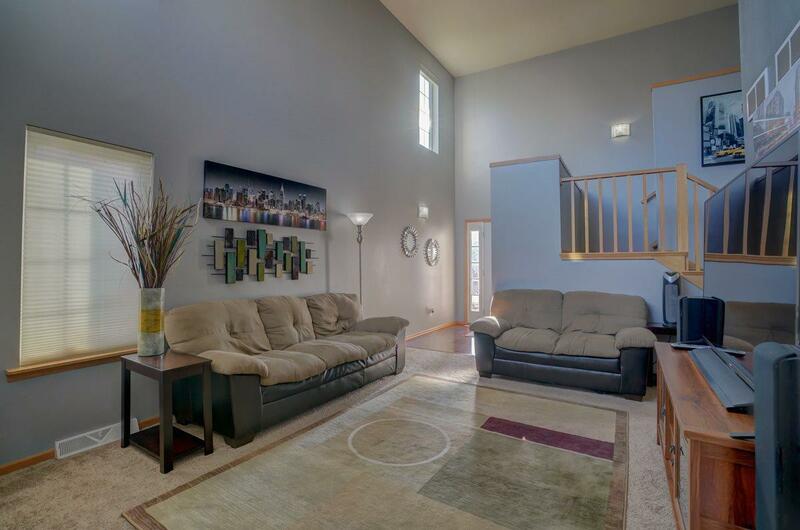 Welcome home to this large contemporary located near shopping/restaurants. 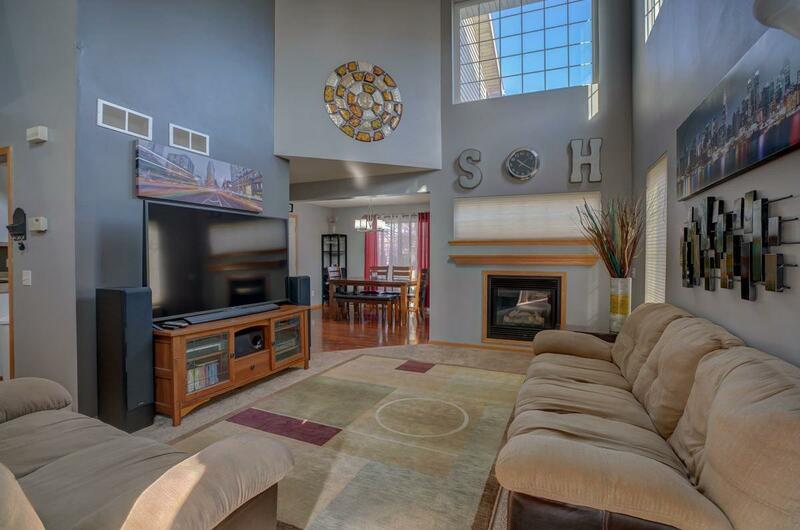 Walk into the 2 story, 17' tall great room & be impressed! 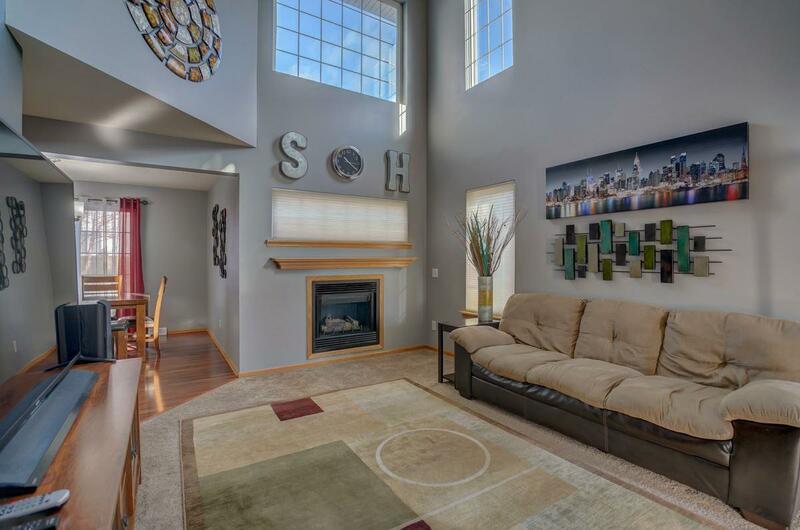 Main level offers, open staircase, gas fireplace, spacious kitchen w/ breakfast bar & ample counter space. Step out from the dining area to a covered patio & landscaped backyard. Split bdrm upstairs has huge master suite w/ walk in closet, built-in shelving, brand new soaking tub & private patio. Finished LL has two rec rooms, three storage rooms & an office. Many new windows come w/ lifetime warranty. Easy commute to Madison!